Michael Thal is also a Pal here at BigAl’s Books and Pals. To learn more check out his website, where you will find Pop’s Blog, or the Koolura Series Facebook page. 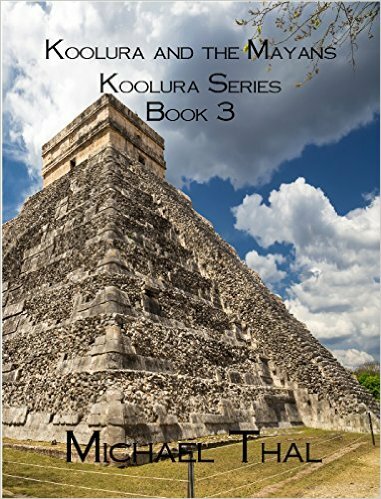 I think Koolura and the Mayans is my favorite book in the Koolura Series so far. Not only is it a fun adventure, it is a bit educational as well. I wouldn’t be surprised if this story sparked an interest in some to learn more about Mayan history. Of course there were plenty of fantasy elements woven in to make the story unique and captivating. Koolura gained new insight about her powers as well. The aliens added a fascinating element to the story. Advanced alien technology has often been theorized to be involved at many ancient sites around the world. The plot is fast-moving as Koolura and her best friend, Leila, teleport to Oaxaca, Mexico to attend Koolura’s father’s wedding to Terri Lather. Leila’s parents are archaeologists, specializing in pre-Columbian culture, and Leila is anxious to explore ancient Mayan ruins. Their first stop is Monte Alban, the most important archaeological site in the Valley of Oaxaca. While they are exploring one of the ancient pyramids, where they don’t belong, they are thrown back in time over a thousand years where they encounter an alien race from the future enslaving the Mayans. There were several twists which, without Koolura’s and Leila’s fast thinking, could have left us all with a wholly different future. The fact that the girls stumbled along the way added a touch of realism to their adventure. They are only twelve years-old, but they are smart, and a bit mischievous — they did break into a pyramid — after all. I also love the fact that these two friends communicate using American Sign Language like it is their own secret language. I can’t wait to see where their adventures take them next, the possibilities are now endless. Koolura and the Mayans is the third book in the Koolura Series. Following book one, The Legend of Koolura, and book two, Koolura and the Mystery at Camp Saddleback. As with the first two books of this series, I think Mr. Thal included enough background material that this book could be enjoyed as a standalone. 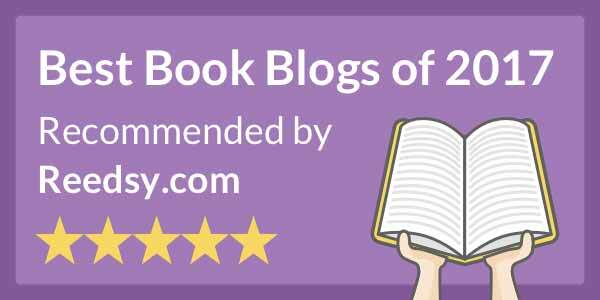 I noticed no issues at all with proofing or formatting.